We Buy Houses Anywhere In Billerica And Within This Area, And At Any Price. Check Out How Our Process Works. We’re Ready To Give You A Fair Offer For Your House. Do you own a home in Billerica? If you are like many living in this area of Middlesex County, you know the town boasts recognizable business names like Bruker, Parexel, EMD, General Electric, FLIR, and Raytheon, as well as entrepreneurial new kids on the block like E Ink, Seahorse Biosciences, Insulet, and Nuvera Fuel Cells. All of which fuels a strong economy and a growing, family-oriented suburban town. With Altitude Trampoline Park, Manning State Park, Micouzzi Beach, and many other attractions, there’s always something for a family to do. Additionally, at least 25% of the homes in Billerica have been built since the 1990s, attracting those families interested in the modern amenities of today’s homes. Rate of appreciation in the area is so strong that, despite a nationwide downturn in the housing market during the last decade, Billerica real estate has continued to increase in value faster than most communities. Older homes that have been completely remodeled sell very well. By contrast, homes that have not enjoyed major updating tend to see a series of price cuts before they eventually sell. These types of houses sit on the market for a long time and sell for substantially less than full market value. In today’s market, selling a home can be challenging and stressful, especially if the house needs repairs or needs to sell fast due to extenuating circumstances. Whether you’re facing foreclosure, are tired of being a landlord, have inherited a property you don’t want or can’t maintain – or any other reason – we can offer you a simple solution to selling your property at a fair and honest price that works for you. We will help you get out from under your real estate problem and on with your life, perhaps as the next great Billerica entrepreneur! 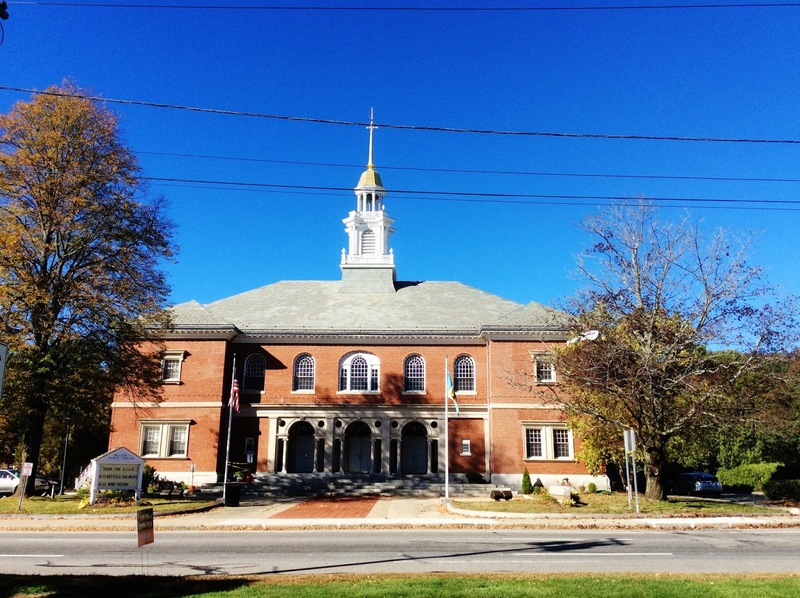 Do You Need To Sell Your House in Billerica? We help property owners just like you, in all kinds of situations. From divorce, foreclosure, death of a family member, burdensome rental property, and all kinds of other situations. We buy houses in Billerica and surrounding areas and pay a fair cash price, fast. Sometimes, those who own property simply have lives that are too busy to take the time to do all of things that typically need to be done to prepare a house to sell on the market… if that describes you, just let us know about the property you’d like to be rid of and sell your house fast for cash. 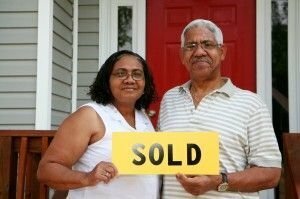 Need to sell your home fast in Blackstone MA?